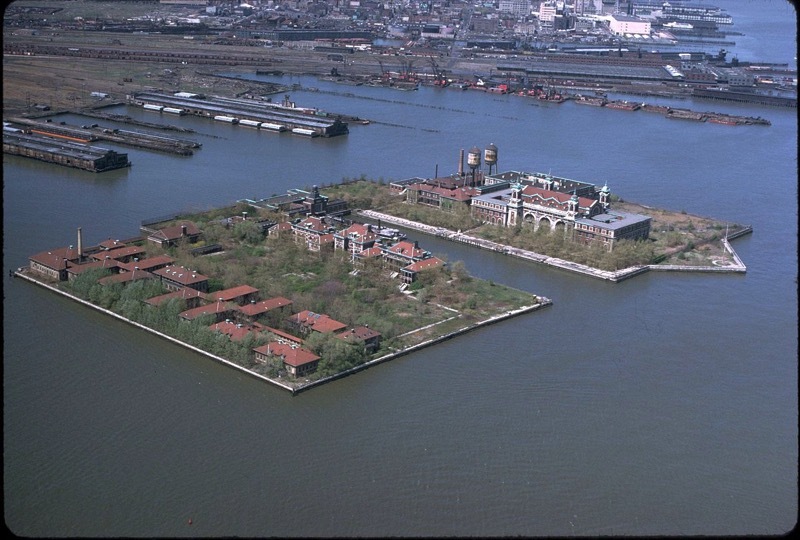 1907 – The immigration center at Ellis Island processes 11,747 people, more than on any other day. 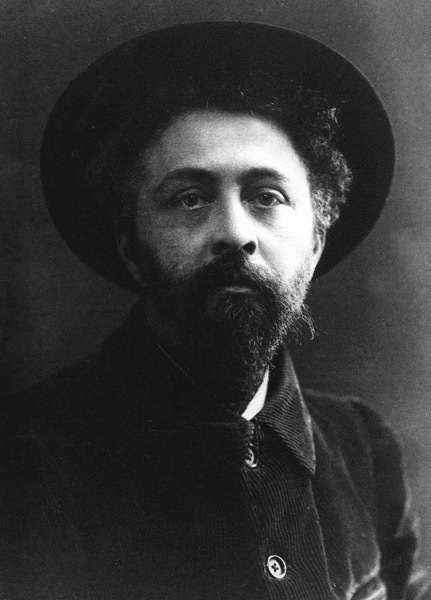 1942 – French physicist Jean Baptiste Perrin dies. 1970 – After a difficult journey, Apollo 13 spacecraft returns to Earth safely. Approaching 56 hours into the mission, Apollo 13 was approximately 205,000 miles (330,000 km) from Earth en route to the Moon. 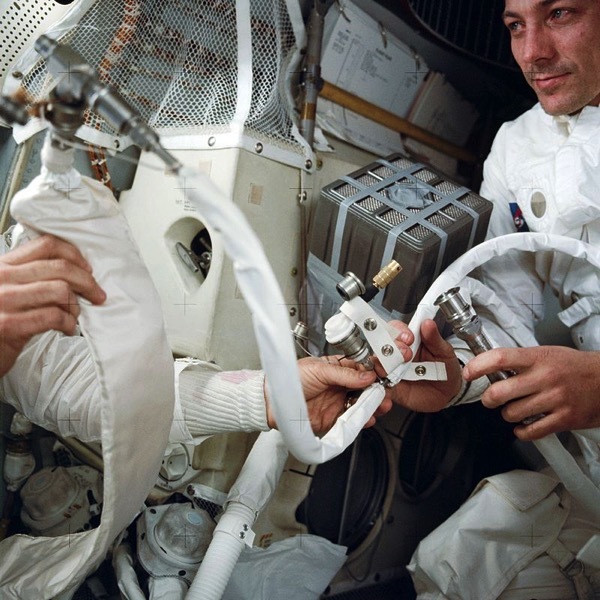 Approximately six and a half minutes after the end of a live TV broadcast from the spacecraft, Haise was in the process of closing out the LM, while Lovell was stowing the TV camera, and Houston flight controllers asked Swigert to turn on the hydrogen and oxygen tank stirring fans in the Service Module, which were designed to destratify the cryogenic contents and increase the accuracy of their quantity readings. Two minutes later, the astronauts heard a “pretty large bang,” accompanied by fluctuations in electrical power and the firing of the attitude control thrusters. The crew initially thought that a meteoroid might have struck the Lunar Module. 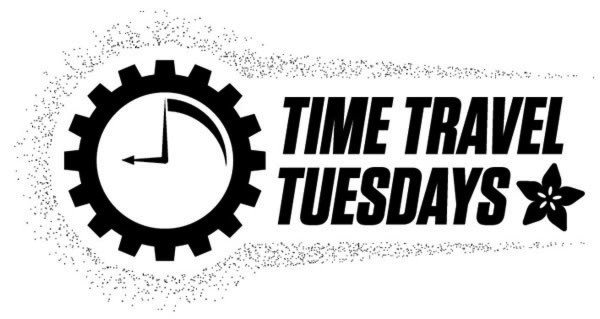 Communications and telemetry to Earth were lost for 1.8 seconds, until the system automatically corrected by switching the high-gain S-band antenna, used for translunar communications, from narrow-beam to wide-beam mode. 2014 – NASA’s Kepler space observatory confirms the discovery of the first Earth-size planet in the habitable zone of another star. 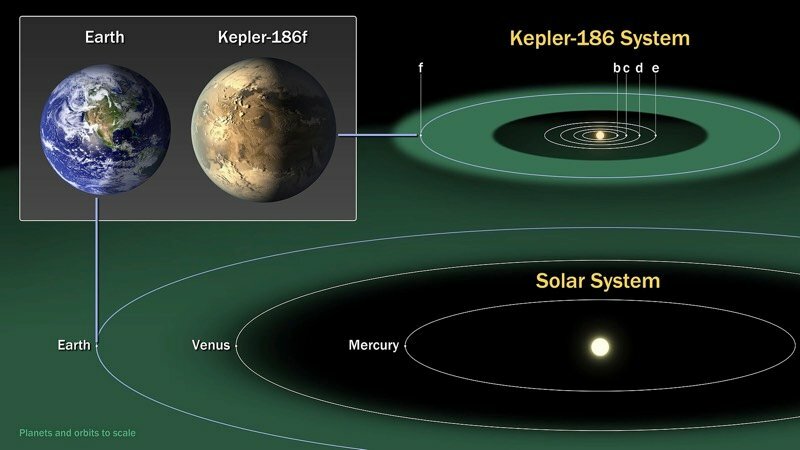 Kepler-186f (also known by its Kepler Object of Interest designation KOI-571.05) is an exoplanet orbiting the red dwarf Kepler-186, about 550 light-years (171 parsecs, or nearly 5.298×1015 km) from the Earth. It is the first planet with a radius similar to Earth’s to be discovered in the habitable zone of another star. NASA’s Kepler spacecraft detected it using the transit method, along with four additional planets orbiting much closer to the star (all modestly larger than Earth). Analysis of three years of data was required to find its signal. The results were presented initially at a conference on 19 March 2014 and some details were reported in the media at the time.The public announcement was on 17 April 2014, followed by publication in Science.